Upper Pass Beer launched last fall as a one-barrel brewery in Tunbridge. In April 2016, owners Chris Perry, Andrew Puchalik and Ivan Tomek partnered with von Trapp Brewing in Stowe to brew 100 barrels of a hop-forward American pale ale dubbed First Drop. 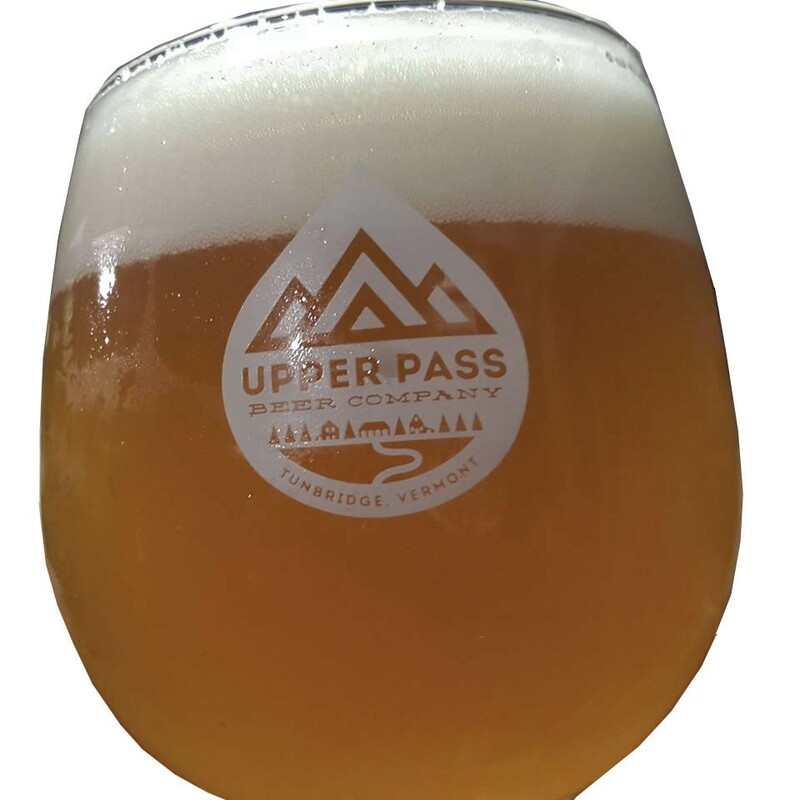 Until now, Upper Pass brews were available on draft in just a few locations, but come August, the brewery will start selling several beers in cans and bottles. Larger runs will be brewed at von Trapp, while the brewers will produce limited-release and experimental beers at Perry's farmhouse in Tunbridge. Upcoming releases will start with a yet-to-be-named, intensely hopped IPA — "bitter but floral," with piney, citrusy flavors, Perry says. Early fall will bring a smooth, roasty milk stout called Moove on Up. "I'm also pretty psyched for our barrel-aged imperial citrus rye," says Perry, adding that he expects to bottle that in early fall. On-site coffee roasting is also in store — the Upper Pass trio is working on a cold-brew draft — as is a tasting room in South Royalton. Meantime, you can sample Upper Pass' upcoming taps at the Stowe Brewers Festival on July 29 and 30. The original print version of this article was headlined "A Broader Pass"